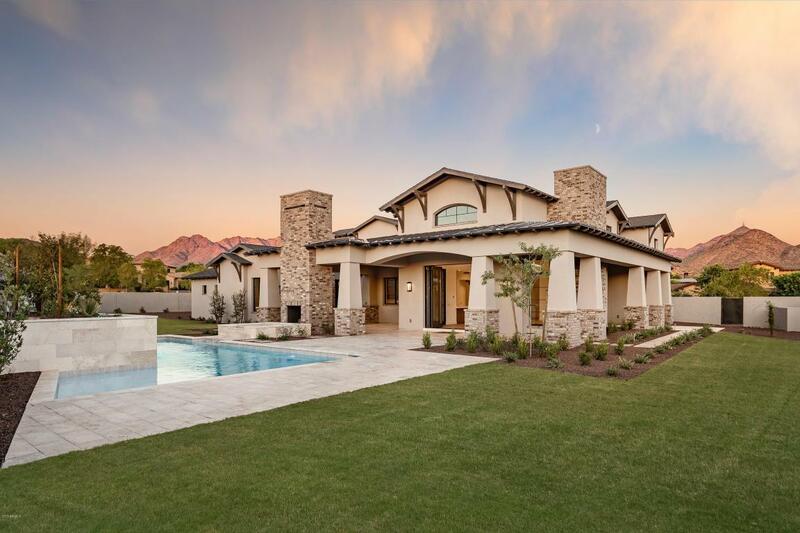 New custom home just completed in Silverleaf! Another cutting edge project by Sonora West Development/ Drewitt Design. 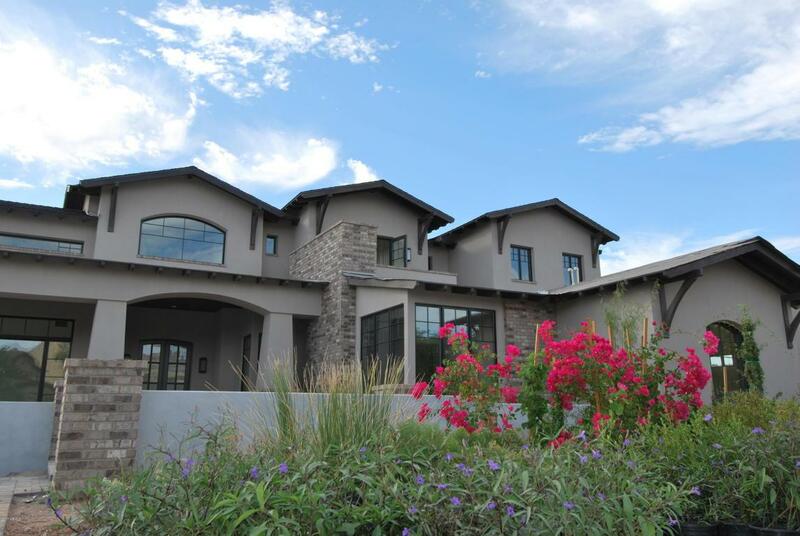 This 5876 sf Craftsmen-inspired home offers clean lines with soft contemporary flair. Significantly upgraded kitchen features handsome White Oak cabinetry, Wolf range, Subzero fridge, Asko duel dishwashers, and elegant Quartz counters. Wide plank White Oak flooring found in main living areas; vaulted wood ceilings with ironwork accent soaring rooms. Functional floorplan includes open great room, main level master, 2 room guest house, and 4 car garage. Sprawling outdoor area has BBQ center & 2 side fireplace in large covered patio, adjacent to pool/spa and grass. Oversized lot (nearly 2/3 acre) in the highly desired tree-lined Arcadia neighborhood of Silverleaf.